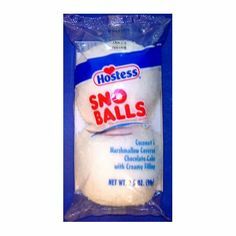 I can't figure out why, but none of the local stores has Sno Balls anymore. Those are those gooey round things covered in coconut flakes. Usually, every time they change color I buy one. They had some green ones around St. Patrick's Day. I don't recall any since then--of any color. What a gyp.